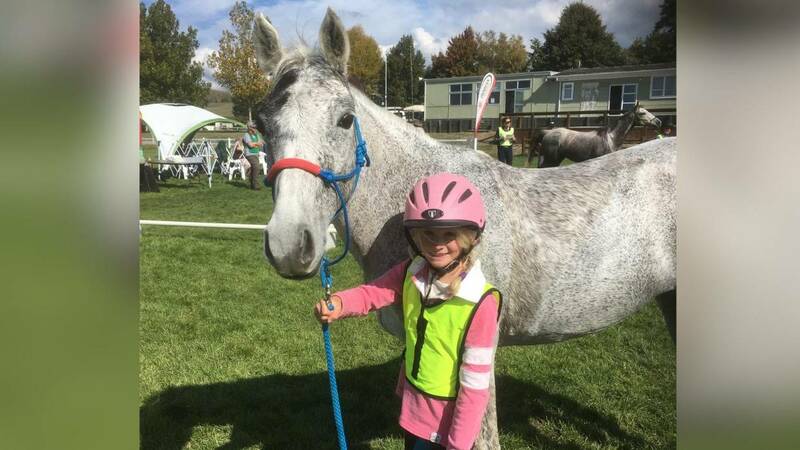 Basil de Mulo, a grey gelding, parted company with his rider Karen Grieg after she fell during the Endurance GB King’s Forest Spring Ride yesterday. It happened just under an hour after leaving the venue at Wordwell, north west of Bury St Edmunds. Police and RAF officers were involved in the hunt, which covered hundreds of miles of forest tracks and heathland.